The waters of the rivers Po and Adige almost embrace each other while the surreal atmosphere of the nearby Delta creates a quiet but classic character. 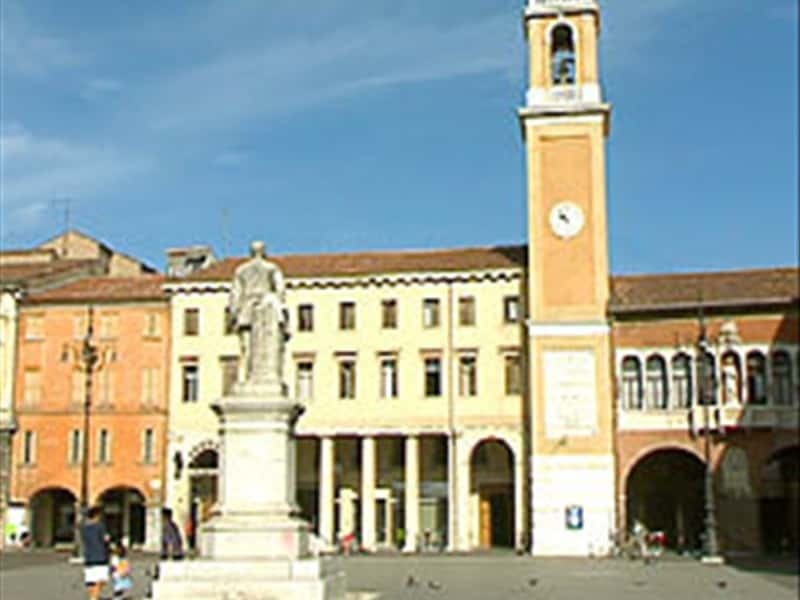 This is Rovigo, the smallest province in Veneto at the heart of the Padana plateau. 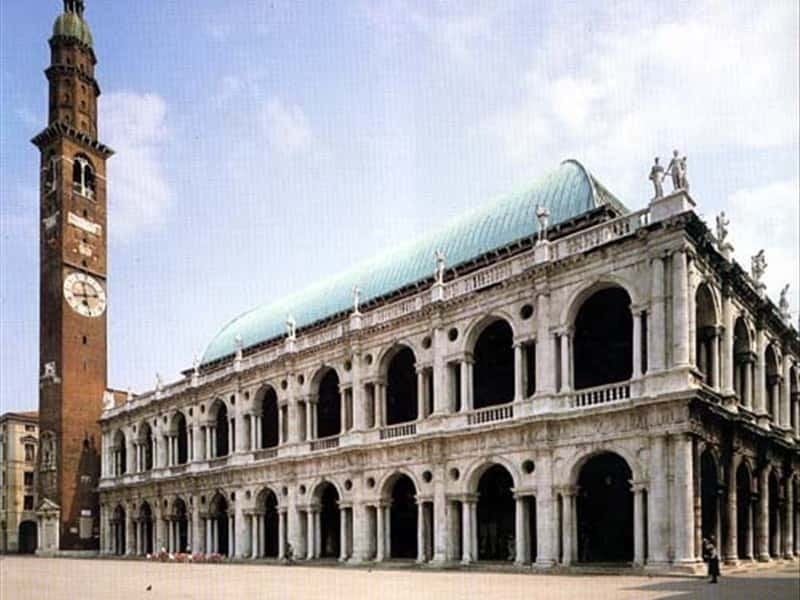 Vicenza has been included in the list of UNESCO World Heritage Sites since 1994. The splendour of this city lies in the theatricality of its works by its celebrated adopted son, Andrea Palladio. The sensual colours of the Berici Hills act as the backdrop. 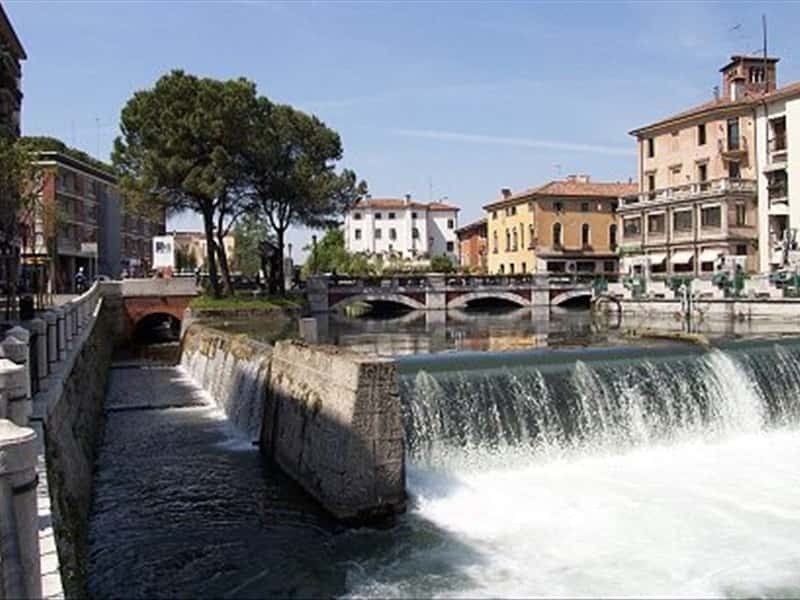 Behind the heavy gates of villas and palaces, under the porticos and in the gardens, here there is a sense of distinction and refinement of Treviso. While a warm light brushes the small cobbled squares, the silent alleyways, and the façades of the frescoed houses. This destination web page has been visited 130,274 times.